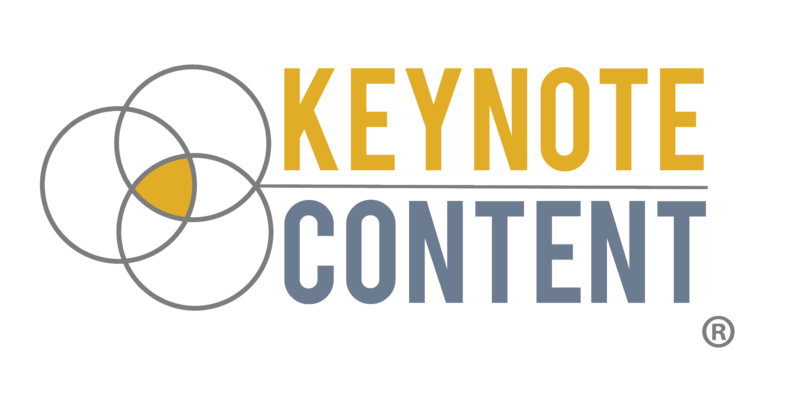 Keynote Content (keynotecontent.com) respects the intellectual property of others. If you believe your work has been copied in a way that constitutes copyright infringement, please follow our Notice and Procedures for Making Claims of Copyright Infringement below. Notice and Procedure for Making Claims of Copyright Infringement Pursuant to the Digital Millennium Copyright Act (DMCA). Service Provider: Keynote Content, Ltd.
Email Address to Which Notification Should Be Sent: info (AT) keynotecontent.com. Identification of the material that you claim to be infringing and information reasonably sufficient to permit Keynote Content to locate the material. Information reasonably sufficient to permit Keynote Content to contact you, including your address, telephone number, and a reliable electronic mail address. Keynote Content will respond to any DMCA complaints in a timely manner. Should you be the copyright holder of a specific piece of content featured on this site without your permission, Keynote Content will remove it in a timely manner once notified.